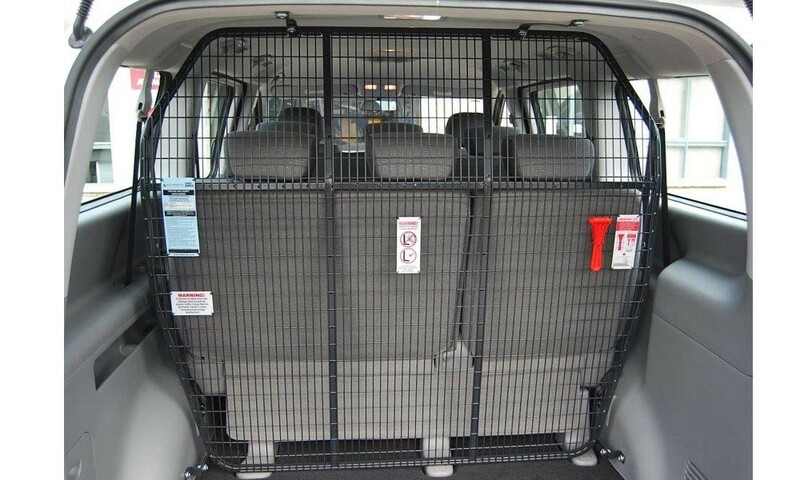 Protect your most precious cargo. 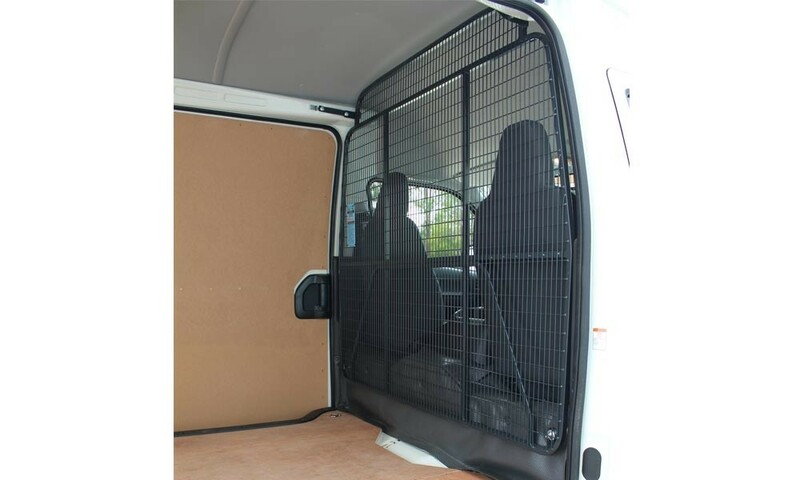 Give yourself and your passengers the ultimate protection, even under the most demanding driving conditions. 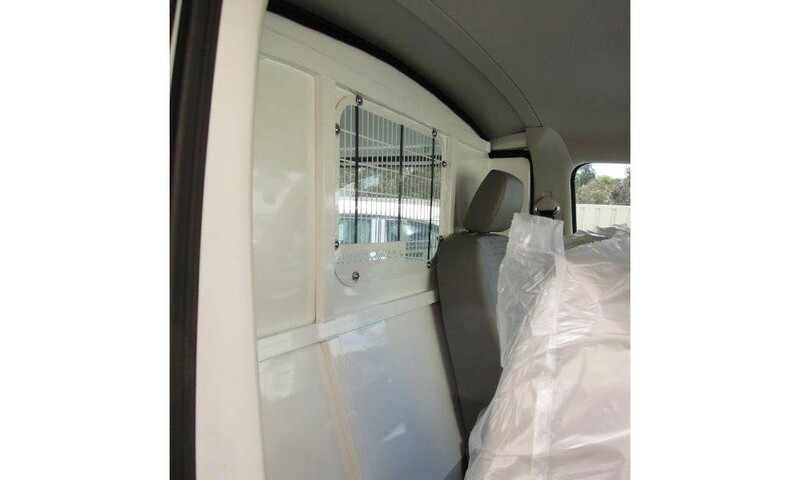 Our experienced staff install many barrier options depending on your application such as Mesh Cargo, Vapour Resistant, Dual Position Cargo Barrier or Air Conditioning Curtains. 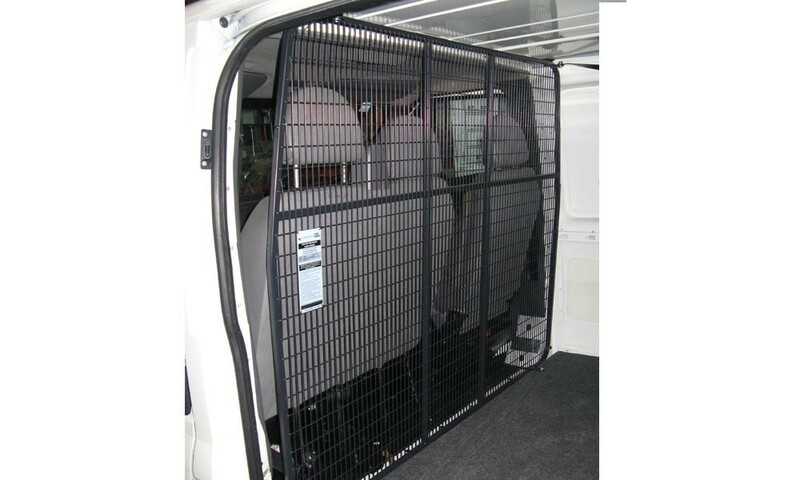 Our cargo barriers are specifically designed, tested and manufactured in Australia in accordance with the Australian Standard for Cargo Barriers - AS4034, along with all the relevant Australian Design Regulations (ADR's) so you can have peace of mind that you and your passengers will remain safe. 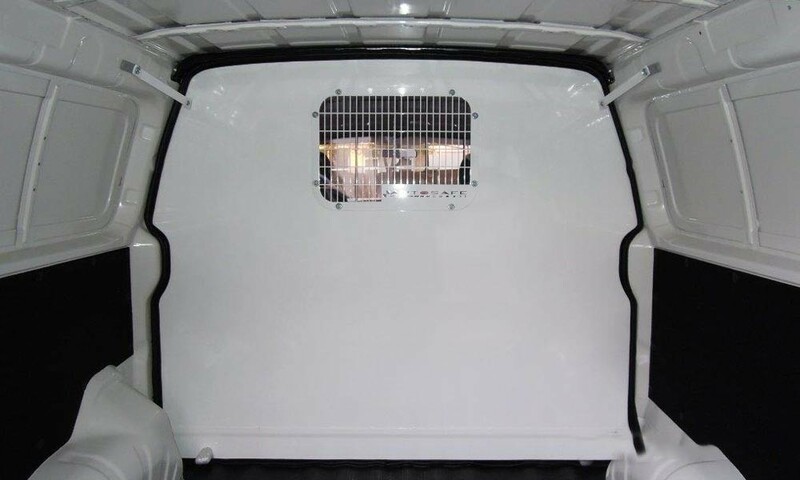 Keep your cargo out of your cabin. 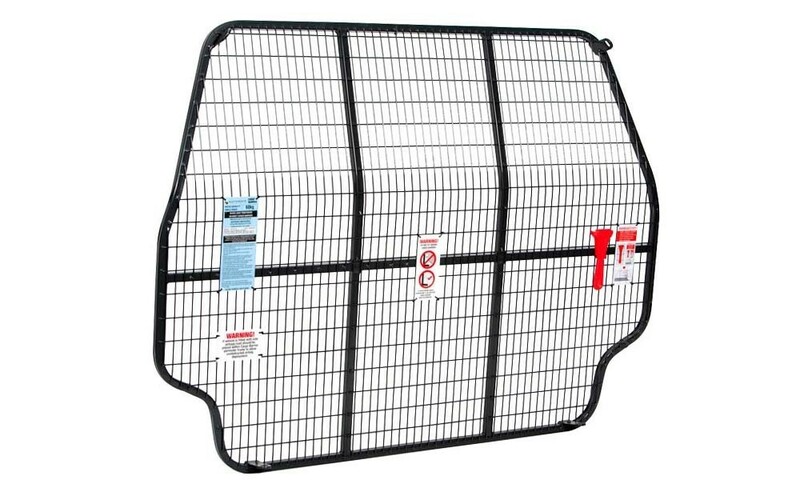 Protect yourself and your passengers with our Mesh Cargo Barrier. 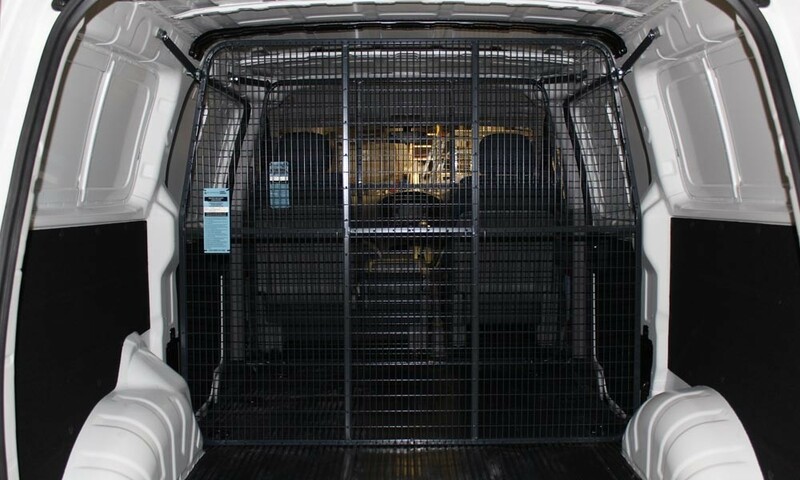 The barrier stops any loose cargo, equipment or tools from entering your van’s cabin and harming its occupants in the event of sudden braking or even an accident. 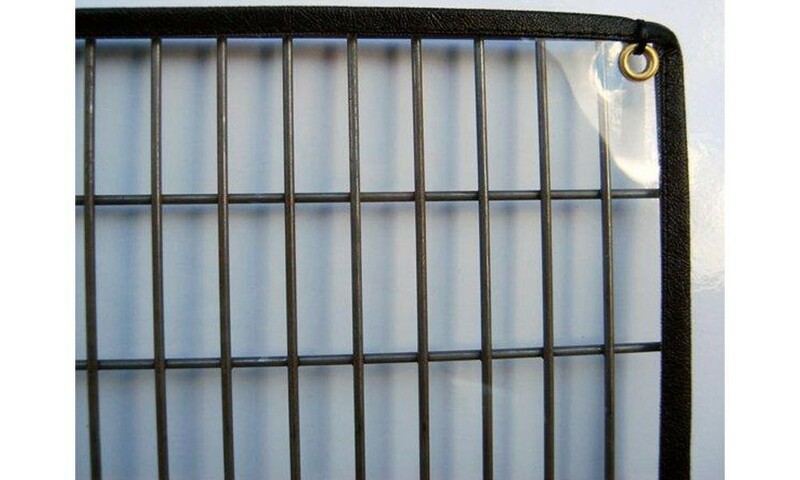 And you can rely on us to install them right for that extra peace of mind. Seal your cabin for safety and comfort. Protect yourself and your passengers from dangerous vapours and fumes getting into your cabin under normal driving conditions, but particularly in the event of sudden braking or even an accident. Loads can suddenly shift and cause dangerous fumes to enter your cab without the right protection. 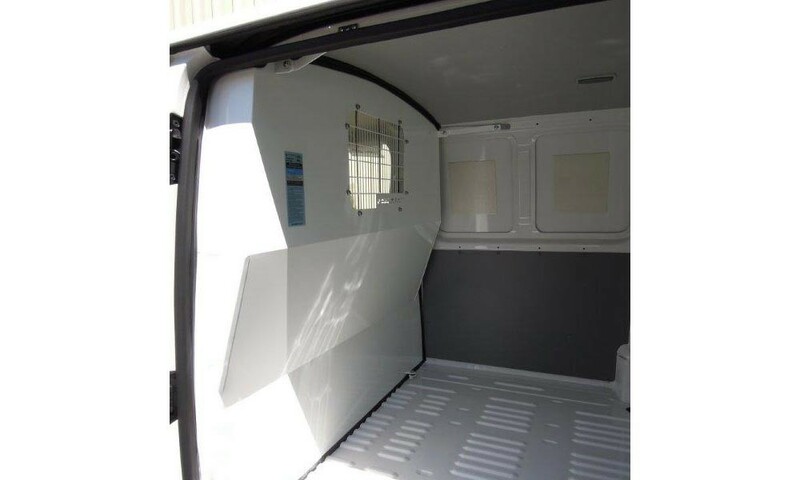 The Anti Vapour Partition also helps soundproof and insulate your cabin against both hot and cold weather. And you can rely on us to install them right for that extra peace of mind. Protection where you need it. Place your Dual Position Barrier where you need it most. You can place it either with the front-position mounting or the mid-position mounting behind the second row of seats to protect your team. Control your climate to the max. Maximise your cabin’s climate control with our Air Conditioning Curtains and keep the comfortable climate in the cabin with you no matter what the weather.